SAN DIEGO — Locals were mystified when a mermaid – or rather an art installation of sorts replicating one – appeared on Sunset Cliff’s Ross Rock over Memorial Day Weekend. 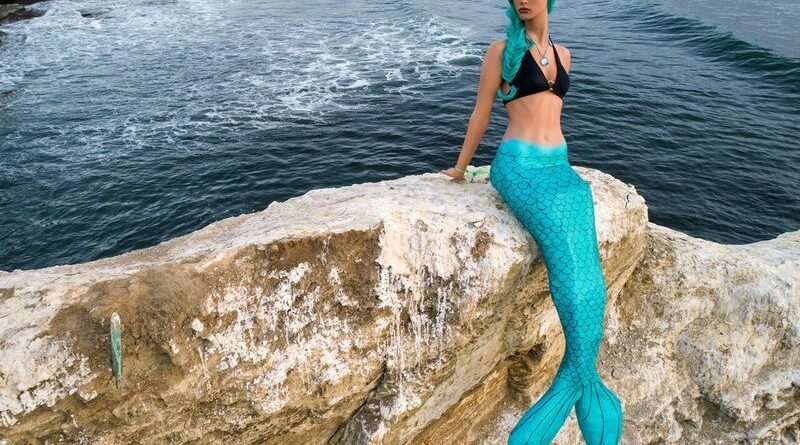 Onlookers have dubbed her “Aquatica,” “Ariel” and “Princess of the Sea.” The rock the mermaid sits on is also known as “Bird S***Rock” by locals and is in proximity to Ocean Beach. Some have reported two men were seen atop the rock posing the mermaid, which is seemingly mannequin-like. Though photos were snapped of the two men, locals are not sure as to exactly who and how Princess of the Sea came to sit atop the rock, and no evidence has been confirmed. While some have taken kindly to the Princess of the Sea, others have not been as pleased by her sudden presence. According to reports by CBS8, Sunset Cliff Advisory Council referred to her as graffiti. On the opposite end, a San Diego City spokesperson stated she does not pose a threat to anyone. An overwhelming number of comments on Twitter seemed to enjoy the mermaid and encouraged city officials to allow her to stay. Many other locations around the world have adopted iconic mermaid statues to represent their cities, including Havis Amanda in Helsinki, Finland and the Syrenka in Warsaw, Poland. In 2006, town residents of Beaufort, South Carolina decided to decorate and place 31 statues in likeness to the mythical sea sirens for an art project. And, of course, Copenhagen, Denmark is home to the famed “Little Mermaid” statue that pays homage to the popular fairytale-turned-Disney-movie originally penned by Hans Christian Andersen. As the story develops, The Log will be sure to make any updates about where Princess of the Sea came from – she has certainly made a splash with Ocean Beach visitors.